The news all over Facebook (FB) yesterday and today is AncestryDNA’s plans to change its matching algorithm. Blaine T Bettinger, The Genetic Genealogist, has a well-written piece on what’s possibly coming and what it means for genealogists in AncestryDNA Plans Update to Matching Algorithm. He also refers to a post written by Roberta Estes (DNAeXplained) and comments posted by Tim Janzen on Rootsweb. I suggest you read the three pieces to come up to speed on this topic. 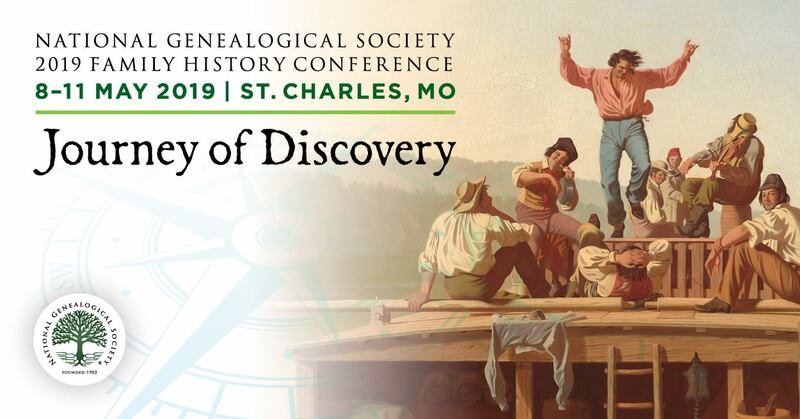 Once AncestryDNA has implemented the changes, the dust has settled, and AncestryDNA has provided new educational materials and explanations, then Angie Bush, an NGS Director and the head of the NGS Genetic Genealogy Committee, will do a guest post.